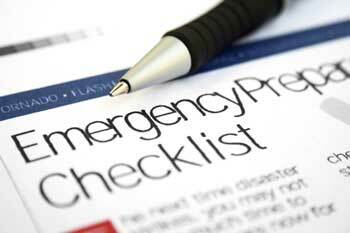 Contingency Plans - Security Pros, Inc.
What actions will you take in response to various emergency situations? All businesses should have plans in place in case of natural disasters, power failures, fires, bomb threats, robberies, and burglaries, etc. Make sure to have some emergency supplies, flashlights, etc. on-hand. Important information such as financial documents, contracts, hard drive content, should be backed up and secured in a safe place, preferably in another location. The old adage: when we fail to plan, we’re planning on failure, seems appropriate here.